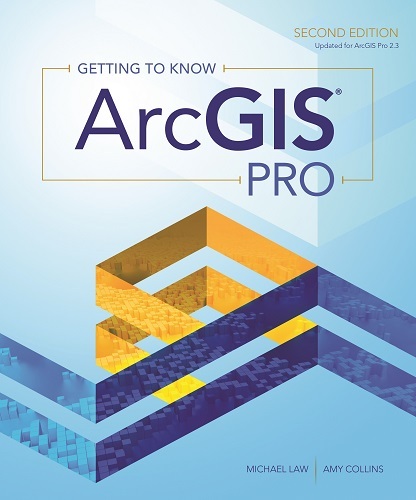 Esri Press has announced the publication of Getting to Know ArcGIS Pro, second edition. The workbook provides a series of exercises that teach readers how to use ArcGIS Pro, Esri’s project-based desktop GIS application and work with it in conjunction with ArcGIS Online, the company’s cloud-based GIS. This edition, updated for the new ArcGIS Pro 2.3, starts with an introduction to GIS and its usefulness in analysing, visualising, managing, and sharing spatial information to solve problems and make decisions. Chapter 1 also covers basic GIS principles and concepts, offers a short overview of ArcGIS Pro, and provides a hands-on mapping exercise in ArcGIS Online. The chapters that follow walk readers through exercises for common GIS workflows including starting new projects, labelling features, making 2D maps and 3D scenes, creating and editing spatial data, authoring geoprocessing models, running a Python command and script tool, preparing a database and map for data collection, collecting data using Esri’s Collector for ArcGIS mobile app, geocoding location data, analysing spatial and temporal patterns, determining land-use suitability, and sharing projects. 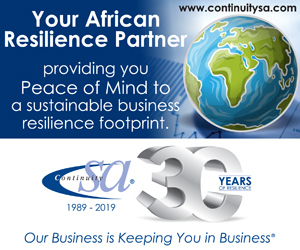 The second edition is available in print and as an e-book.